It's important for all people to find ways of communicating with others in a kind manner. Kind words make everyone feel better about themselves, including the person saying something kind. 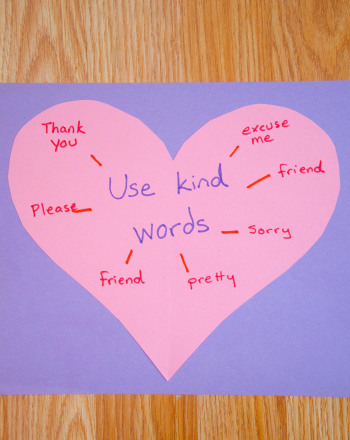 This project helps your child think of nice words to say that come from the heart. She'll then be able to use them while communicating with friends and family. Ask your child to make a list of words she thinks are kind. Review the list and ask her how it makes her feel when people say these words to, or about her. Now ask her how she feels when someone uses words that are not kind. How does she feel when someone is being unkind to her or around her? Have her cut a heart out of one sheet of construction paper and glue it in the center of a sheet of paper that's a different color. In the middle of the heart have her write "Use kind words" with a marker. Make small sun ray lines coming out of the heart. At the end of each ray, have her write one of the kind words from her list. She can continue writing until her entire list is written on the heart. 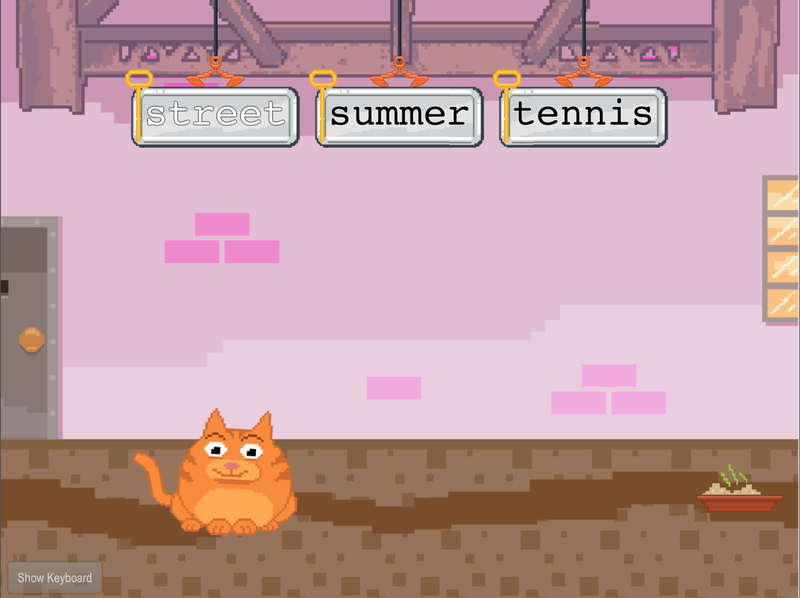 Encourage her to orally construct sentences using each word as if she was speaking to a friend, or schoolmate. Hang her kind word heart on her door so as she exits her room each day, she's reminded how good it feels to use kind words. Learn Thanksgiving words with this holiday worksheet. Write Thanksgiving words that match pictures to build vocabulary and practice handwriting. 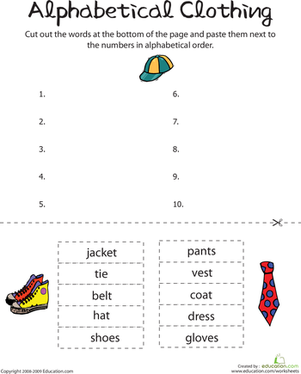 Alphabetize words with your child using this worksheet. Help your child practice the alphabet by placing words in order. 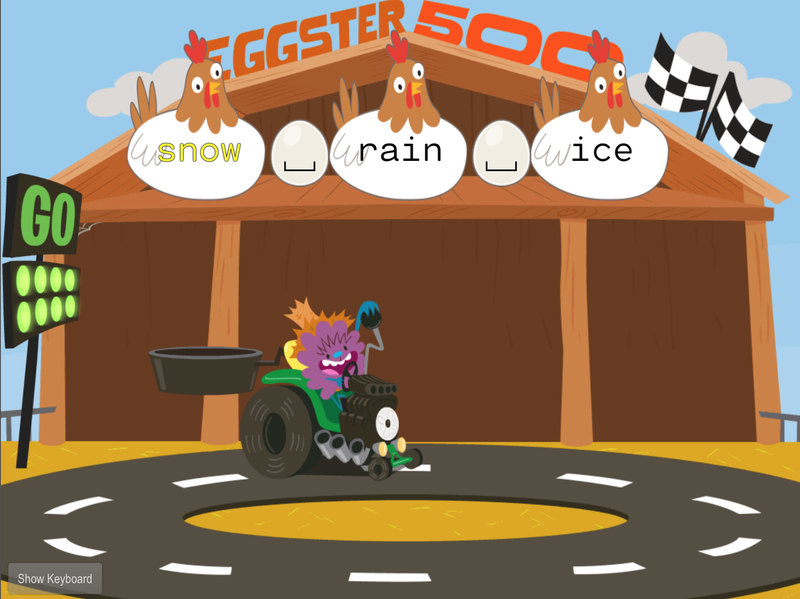 Perhaps the first task in learning sight words is learning that they're words at all. 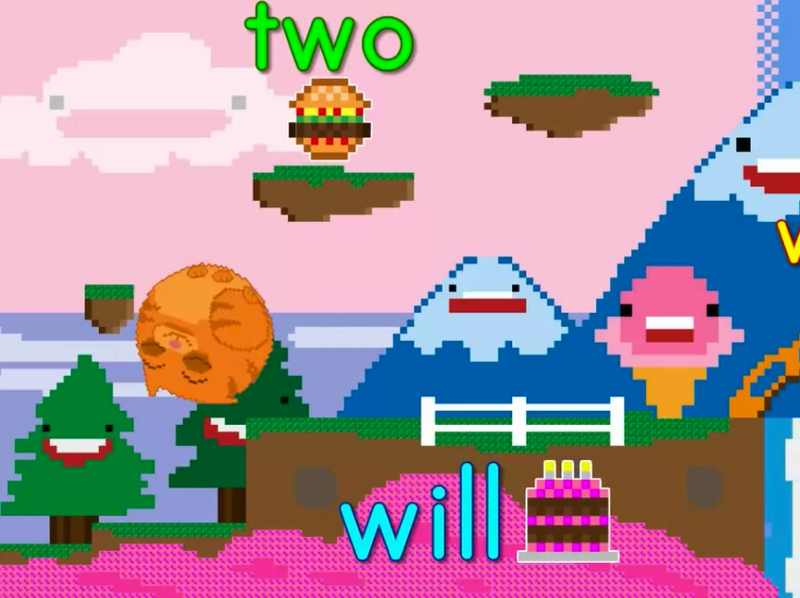 Pick out the 1st grade sight words from the made up words. 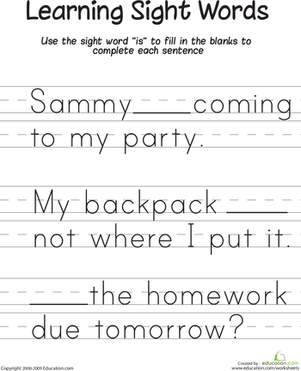 In this worksheet, your child will explore this definition, by putting pairs of words together to make common compound words.